Goodness knows this sort of inside baseball is kind of obnoxious, but I'm pretty excited that My Name is Earl (J. 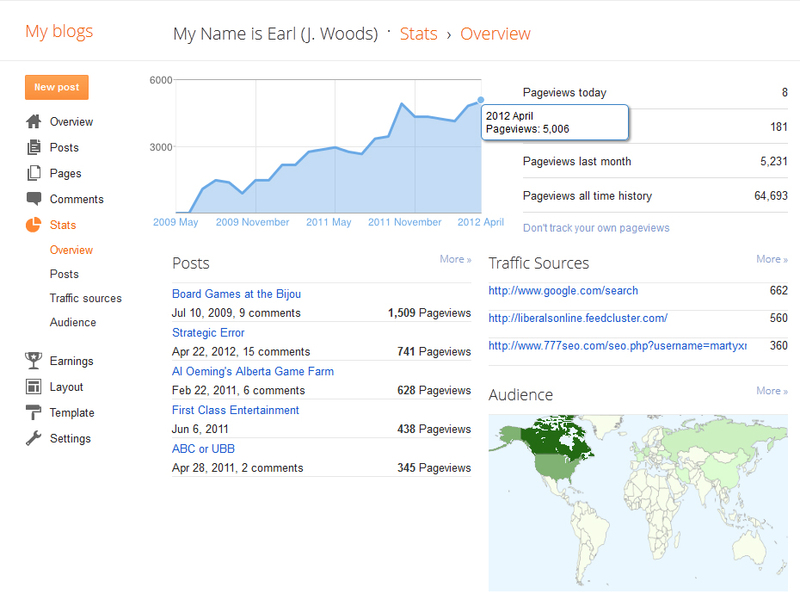 Woods) has finally surpassed the 5,000 page views per month threshold. 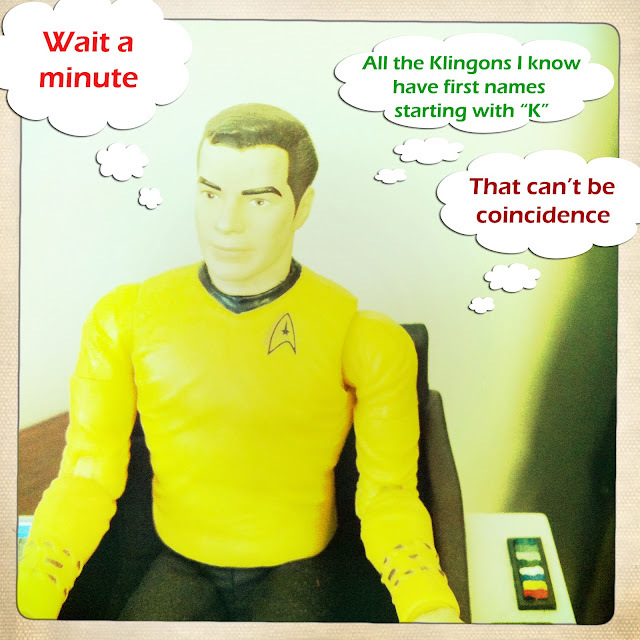 I honestly never thought that more than one person (i.e., me) would be interested in the ramblings I offer here, but apparently some of you kind folks out there find at least some of the content amusing. 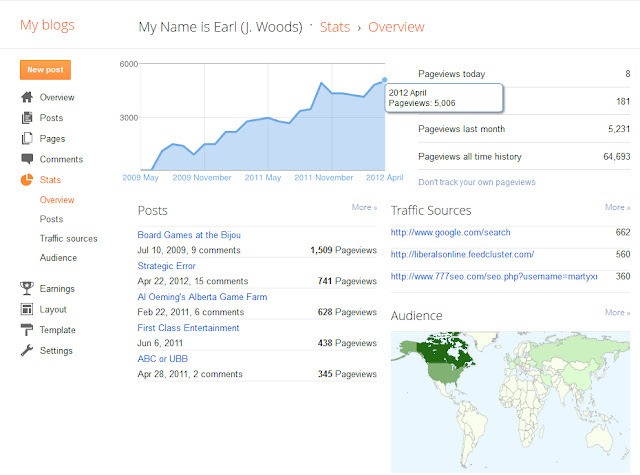 I appreciate all my readers and visitors very much! And just so this post isn't completely annoying, here's another amusing (?) look at what Captain Kirk thinks about during quiet moments on the bridge.